Choosing the correct firearm safety training in Pueblo Colorado is very simple. 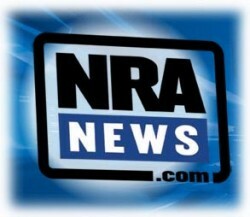 Find a trainer that has some good credentials and experience with the firearms you are intending to be trained on. 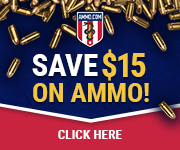 Colorado has no Handgun Safety Certificate Program and you are not required to have this firearm safety training to buy a firearm. Colorado’s concealed carry permit law requires that you have a certificate of firearm safety training to qualify for your concealed carry permit. Concealed carry instructors will give you the necessary firearms safety training that you will need to get your concealed carry permit.  Schedule your training with Have Gun Will Train Colorado, times and dates are available so you can plan your training around your busy schedule. If a time or date you desire is not available just fill out the request and we will see if we can schedule a class for you.